Do you sell goods to buyers over the Internet? The process of storing the products in the warehouse for selection upon purchase by an end-buyer, packaging it for shipping, labeling it and finally shipping the product is called “order fulfillment“. This process becomes incredibly time consuming as your business grows you may find that is distracting when you want to focus on growing sales, prospecting customers or increase inventory. That is where outsourced order fulfillment services start to look compelling. Outsourced order fulfillment is defined as storing your inventory in a third-party warehouse, where you route your orders for processing. This outsourced fulfillment provider will take your order and pick, pack and ship the order to your customers in a way that you want. Other elements come into play when you want to make order fulfillment as cost-effective as possible. For example, geographically optimizing your inventory placement to lower shipping costs and fulfilling orders from Europe. Customer Support, Customers expect a very good CRM (Customer Relationship Management or Messaging) of order status, shipping status and tracking numbers in real time. Customers expect the right order shipped at the time that they expected. They want to be able to return items they find unsatisfactory. When it comes to supporting international customers all those rule apply and you need to understand the tax and customs consequences of how you ship. Outsourcing can give you all this without big investments. Automation & Order Status Notifications, The key to scalability and error elimination is automation. This is hard for the actual packaging and shipping; however, this is eminently achievable when it comes to sending orders to the warehouse and getting ship confirmation and tracking numbers back. 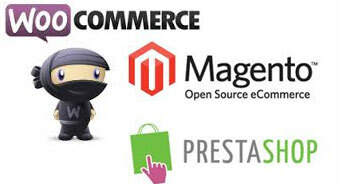 We will recommend best plugins to use with most popular ecommerce shopping like Magento, Prestashop or Woocommerce. Scale your order fulfillment to match your growth. Lower cost shipping. Most fulfillment solutions have greater shipping volume and can negotiate better rates with the carriers. 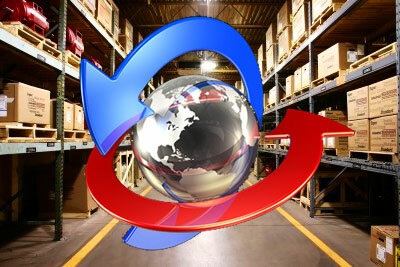 Outsourced order fulfillment is less expensive than doing-it-yourself or running your own warehouse. Eliminate responsibilities and hassles with warehouse employees. Automate claims handling. SpainBOX offers 1-click claims submission. Better understanding of your shipping and fulfillment costs, you dont need to invest in warehouse leases, employees, vehicles, software, insurance, security, etc. Eliminates the hassle of storage and shipping. You can be an expat at any country in the world and manage a big online shop relaxing at the beach. You can focus on sales and marketing instead of doing everyday boring job of packing and shipping orders. Automate returns handling and processing, domestic and Internationally. Allows you to enter in the international markets with minimal investment. 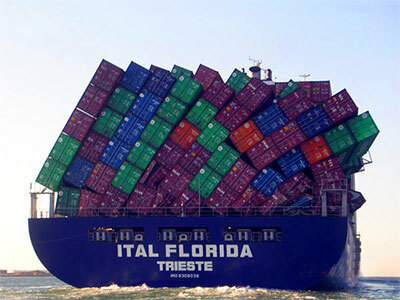 Protect your shipments against loss or damage with an optional Shipping Insurance. Ensure all of your shipments are tracked and insured. Ensure that all docs are filled properly and all your Customs documentation (by example Commercial Invoices) is accurate, and where possible, use HTS codes. Contact to Spainbox Customer Care to learn which courier options seem to trigger fewer customs issues, and create a better buyer experience. Selling internationally Its not as complicate as it sounds. Don’t be afraid to expand your online retail business overseas. In fact, in the global economy and international shopping, you are probably already seeing that international buyers are looking for to buy your products. Order fulfillment services allow EU merchants selling outside of the Europe; it also means a foreign company selling in Europe. Update shipping prices. You just need to add shipping prices to your shopping cart, there is alot of ecommerce shopping softwares, personally i use open source shopping carts magento, prestashop and woocommerce, but there is some others like X-cart, OScommerce, Cubecart, VirtueMart, VPAsp, Opencart, etc. another type of shopping carts that are being very popular recently are Cloud based e-commerce hosting apps like Bigcommerce, Shopify, 3d cart, volusion or semi-hosted cart66. The best way to configure accurate shipping prices will be to use a table rate for the shipping prices with weights and countries, so when user go checkout shopping cart will get the shipping rate according to the destination country and total products weight added to the shopping cart. Accept payment from international customers is not difficult. You must check that it accept mayor credit cards, and are multi-currency, and its important you compare setup fees, monthly fees, qualified rates % by transaction and chargeback fees. 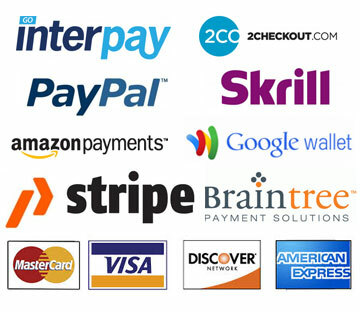 I recommend you some payment gateways with low fees and compatible with most popular shopping carts, interpay, 2checkout and skrill. Another popular credit cart payment gateways platforms in europe are Paymill, Stripe, braintree, Authorize.net, if you are just getting started try Paypal. If you have any experience with order fulfillment or want to share any ideas or experiences please comment this article. This entry was posted in Fulfillment Spain, Internationalization and tagged ecommerce fulfilment, ecommerce shipping table rates, international credit card payment gateways, order fulfillment, order fulfillment complete, processing orders, return address in spain, warehousing europe.